Today Hampi is a UNESCO World Heritage Site. But around 450 years back, this capital of the magnificent Vijayanagar Empire was brutally plundered and devastated. But before it happened, its masters hid a secret. 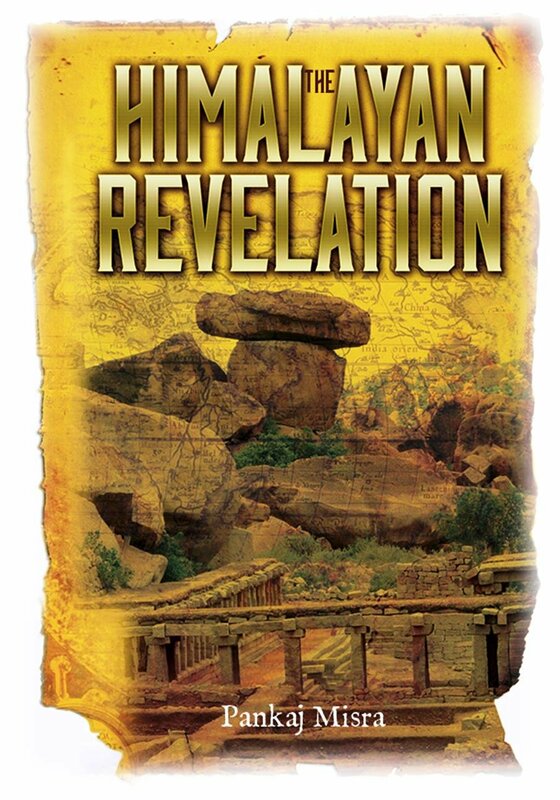 Centuries later, a young couple chance upon an object that holds a secret much more than Hampi had hidden, in a place 2000 miles far north of Hampi – the Himalayas. The Himalayas have something to tell and when they do – two nations become so desperate to get it that they are ready to go to any lengths, even global annihilation. What happens next is thrill laced, fast paced adventure. Read the book to find out more….